Project TRUE is both a social science research study and a youth development program. 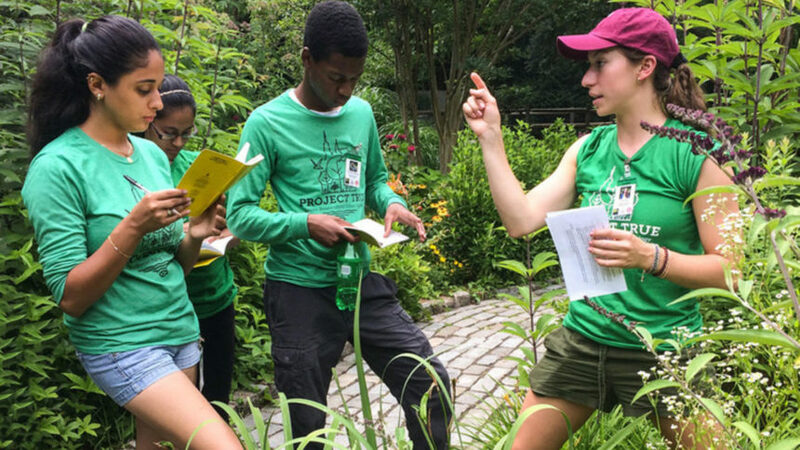 Project TRUE (Teens Researching Urban Ecology) is a collaborative program between the Wildlife Conservation Society and Fordham University and is funded by the National Science Foundation. ← Previous Previous post: What is the Sunrise Movement?